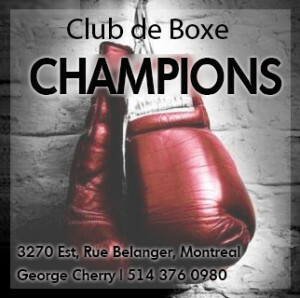 On Monday, a judge sentenced Montreal boxer Dierry Jean to 15 months in prison for violently robbing a woman in search of drug money. In the incident, which occurred back in November of 2014, Jean randomly attacked a woman, threatened to stab her, and then punched her in the face. The judge said she is now afraid to go outside in the evenings. Jean accepted responsibility for his actions before he was taken away. “I apologize. I feel remorseful. I am fully aware of the trauma I caused,” he said in court. “I’m really sorry. 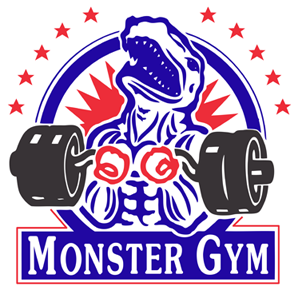 It’s addiction that brought me down. I’m not a bad person.” Jean has long struggled with alcohol, drugs and gambling, having been to rehab several times only to relapse. Last year, he was released from his contract with Eye Of The Tiger Management, whose promoter, Camille Estephan, had previously said that Jean would be given no more opportunities should he fail to maintain his sobriety. This is a depressing conclusion to what had once been a highly promising career. 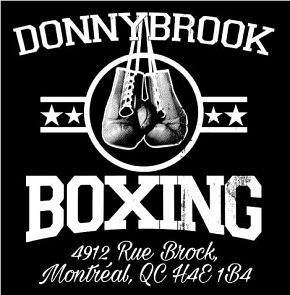 For a time, Dierry Jean (29-2-1) was a popular fighter in Montreal: fast, aggressive, and easily hittable for someone so athletic, his bouts never wanted for action. 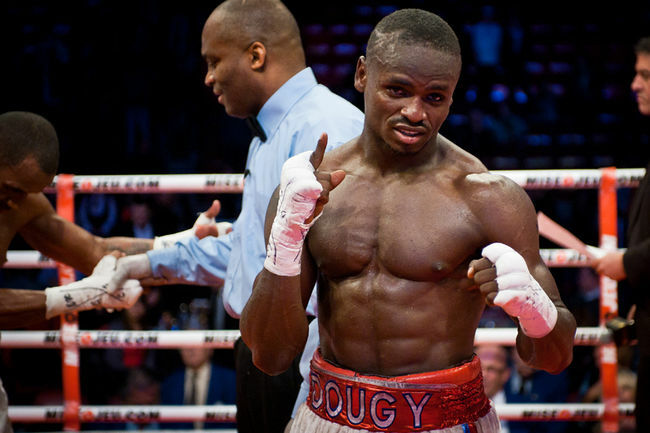 International fans may remember him from losses to Lamont Peterson and Terrence Crawford; in the first instance he was out-boxed and in the second Jean was beaten badly. It is doubtful that sustained sobriety would have helped him against Crawford, but Jean’s lifestyle, which included long periods of partying after wins, was unworkable in a sport for which discipline is sacrosanct. 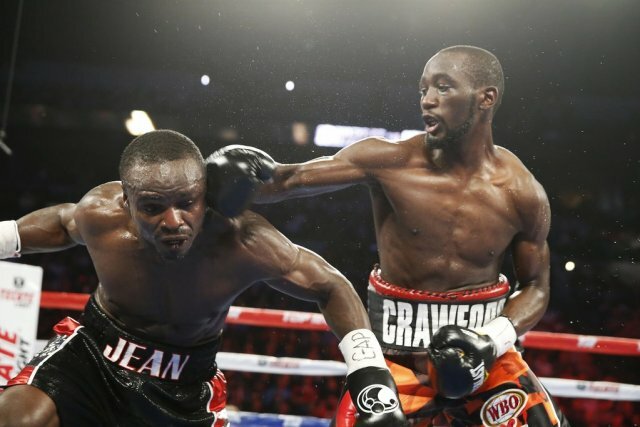 In his biggest fight, Jean was beaten by Terrence Crawford. I spoke to Dierry Jean for the only time last summer at an Eye Of The Tiger card headlined by Steven Butler. 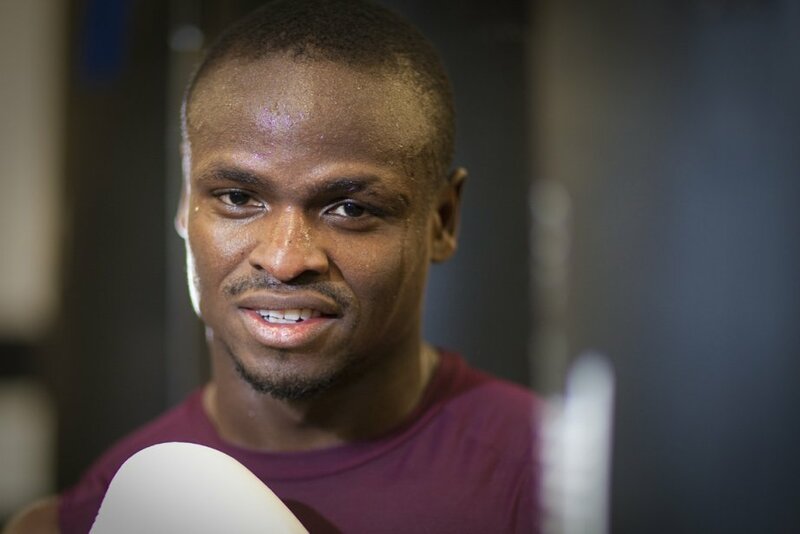 He had recently battled to a split draw against Ricky Sismundo, a fight in which he showed little of his old form; nonetheless, Jean talked optimistically about his future in boxing. It was a very short conversation, one I suspect he wouldn’t recall today, and what I remember are not so much its details but how pleasant he was: Jean had a brilliant smile, was polite and accommodating, and conveyed an unguarded warmth one rarely receives from athletes. Today he is a convicted felon. His lawyer, Eddy Ménard, said that addiction “consumed (Jean) until it became a descent into hell; he had reached the bottom of the barrel.” Ménard also told the judge of Jean’s hardscrabble childhood: as a young boy the boxer was raised by extended family members after his parents had passed away, and prior to the Crawford fight his brother had died in Haiti. 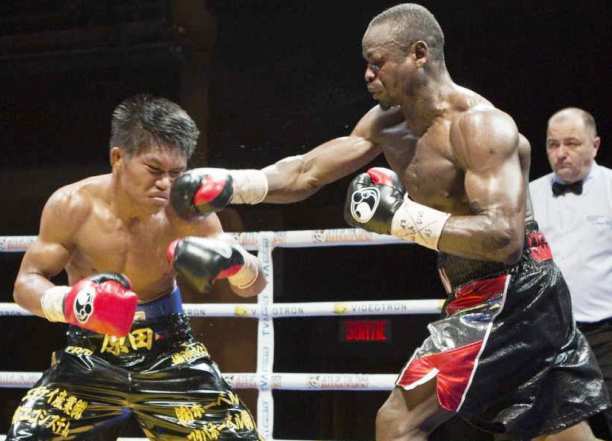 Jean’s most recent outing was a draw against Ricky Sismundo last May. The circumstances to which his addictions may be traceable are easy to empathize with, but rarely will they excuse criminal wrongdoing before a judge. Jean admitted to participation in a violent crime, one whose impact on the victim will be enduring. He now has 15 months to ruminate on a desperate act undertaken to satiate a dependency he cannot control.